I've been lucky so far in that the 5-6 barrels that have hit Washington and Oregon have all been good ones. I continue to stock up as I find good barrels. I wish some more barrels would hit Michigan. This is now my morning pour, well at least two days a week for the next few months. The one bottle I had was definitely from a "bad" barrel (at least to me). I wouldn't even put it on the same planet with ANY Weller. All hot alcohol and a very bitter oak finish. Well, at least you managed some of it. I was unaware that any of it ever came into Michigan. I've been trying to get a bottle for a very long time with zero luck. By now, I've lost interest; partly because of the many poor reviews I've read here. I got a bottle from someone who is known to hold bottles under the counter. I buy most of my alcohol from or at a local Busch's (grocery store) as the beer guy there is very good and also holds items in reserve for "special customers." My local Busch's still has Double Crooked Tree at about $18/4 pack. I'd love to get some more RY 10 year 100 proof. 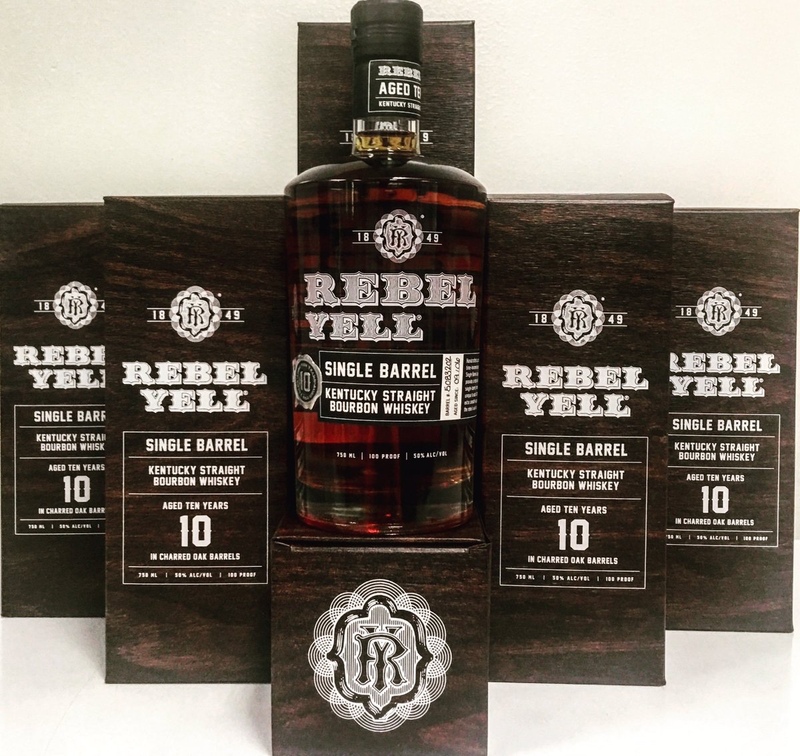 I had my chance to buy a bottle of RY10 from my local store that was looking to find it for me when it was available again, but the new price was $78. I'm assuming it is from the new release. They told me they could return it if I didn't want it at that price so I passed on it. A 50% increase in the price from the last time I bought a bottle is ridiculous. That seems odd. Batch 2 was $5 less than Batch 1 for me ($45 vs $50). But I also did buy Batch 2 from Total Wine, and Batch 1 was from locals, so the price probably really remained the same ceteris paribus. I can say with certainty that the variation between barrels with RYSB10 is a thing. The first bottle I got (barrel 4744355) was simply superb. However, the second barrel (can't remember the number, but it wasn't the same) had a funky, earthy palate and a bitter finish - nothing like the first I got. But then, the third bottle I got (barrel 4744173) was the same great taste as the first I had. Go figure. The bottle I got was 4744176. Maybe 2 barrels down from yours in the Rick house? IMHO a honey barrel. Caramel with very little heat. My bottle is 4744166 at first it was a little hot/ethanolic but after being opened for a while it truly has turned into a highly desirable bourbon. Unfortunately replacements are impossible to find. Just saw another site not sure if I can mention it here put this on there April release calendar at $75 for MSRP. My local TW in Houston said they expect to get some in 1-2 weeks hopefully it'll be at $45 a definite buy vs. $45 which is a pass for me. ...........it'll be at $45 a definite buy vs. $45 which is a pass for me. so which is it, a buy or a pass? Just kidding, I know what you meant. Depends on the day? Yeah sorry $75. If you don't mind me asking, was that at the TW at Baybrook? Thanks. It was West U, I have little faith though they'll come through, or it'll be completely random and I'll miss it. I have enjoyed bottles from three different barrels, one barrel is better than the other two. However, all three are very tasty and are light years ahead of the much over rated OWA. I will pick up another bottle, if the opportunity arises. I strongly agree. I need a 3rd bottle. Hell, I'm still looking for my first bottle. Never saw it around Chicago, but maybe it wasn't on my radar when it landed. I'm thinking they may not get it. 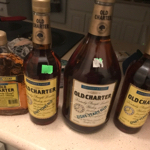 I was at the Galleria Total Wine to get there last bottle of ECBP, and I ended up having a discussion with one of the reps from there spirit distributor. The way I understood it was the distributor had has been ordering RY10 every week and when the shipment comes in it's not included. Found two bottles on the shelf today at a store that I only occasionally visit. The price was $78 just like the price at my local store that I turned down a few weeks ago. I really didn't want to spend that on another bottle, but that is apparently the going price in my area. So I succumbed to the temptation to be able to do a side by side and sucked it up and forked over the money for another bottle. Left the other one for someone else. It's here, finally hit Houston. No idea a local place posted it on there twitter. I went to there sister property and they didn't have any. Looks like main store got two cases sister store has a case most likely spoken for. Owner hasn't seen the invoice yet so couldn't give me a price last she sold it for last year for $48. I told if she has an extra and it's under $55 to call me. I'll be back to pick up a bottle this weekend of a store pick KCSB so we'll see. Good luck. I was hoping to snag one of these but it still hasn't hit Virginia (they never even released last year's batch). It was briefly on their website but that got taken down.